Today I am introducing Mackenzie! She is a high school senior from Providence Classical School in Williamsburg, VA. She is also a passionate barrel racer! 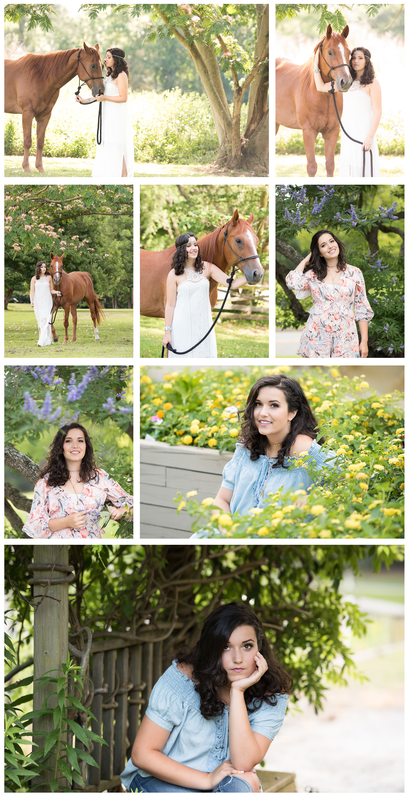 I had so much fun taking her senior pictures this summer! When creating senior portraits it’s important to me that I capture a variety of expressions and emotions that reflect my subject’s personality. We don’t smile all the time in our everyday life. We live in a whirlpool of different emotions. Even though I love to photograph smiles and happiness I find that there is so much beauty in the multitude of other expressions that we have. Mackenzie had a Splendor Session with professional hair styling and airbrush makeup. Stacey from Violet Vaila Hairstyling and makeup artistry https://www.facebook.com/violetvaila/ did a fantastic job as always! 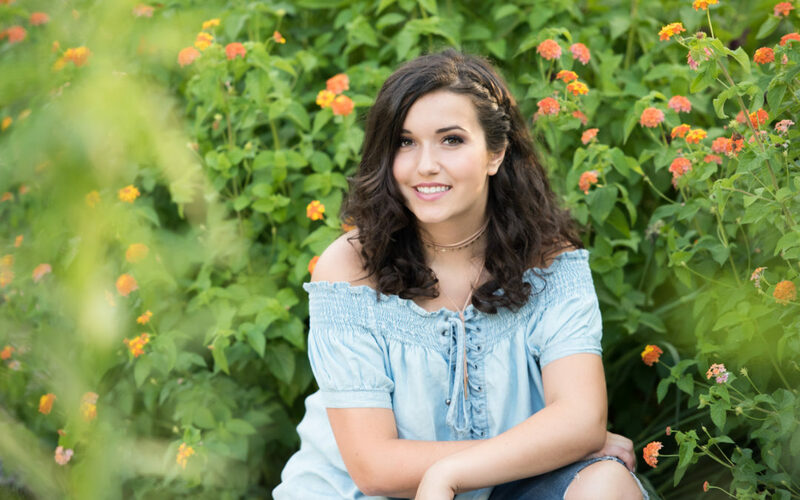 Mackenzie brought a great variety of outfits to her senior session including boho style dress, jeans, fun tops and a more dramatic prom dress. She likes everything nature. So we incorporated several locations in Williamsburg, VA. They included flower fields, woods, gorgeous sunset on James River. I am having a hard time picking a favorite image!